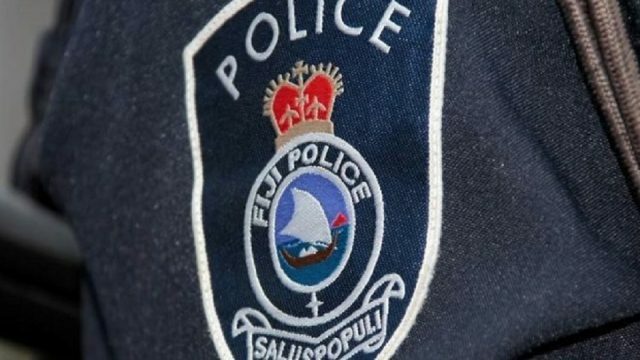 Fiji Football Association president Rajesh Patel has urged members of the Vodafone Fiji Under-23 team to give their best and prove critics wrong in the Pacific Games. The football competition at the Games also serves as a qualifier to next year’s Rio Olympic Games. Patel has promised a reward of $50,000 to the players if they win the gold medal and qualify for the Olympics. 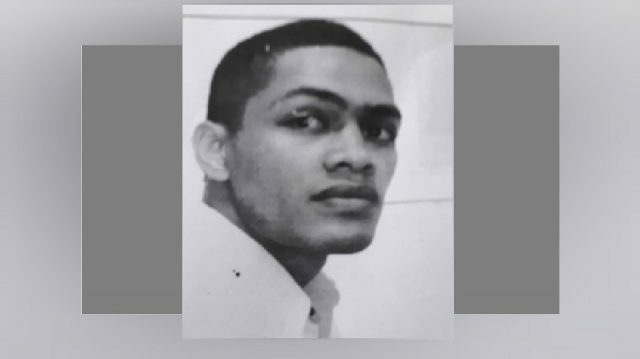 Speaking to the team during their farewell at Fiji FA Football Academy in Ba, Patel says he gave the same reward to the Vodafone Fijian U20 players when they qualified for the World Cup and the U23s side will be no exception if they make the country proud. 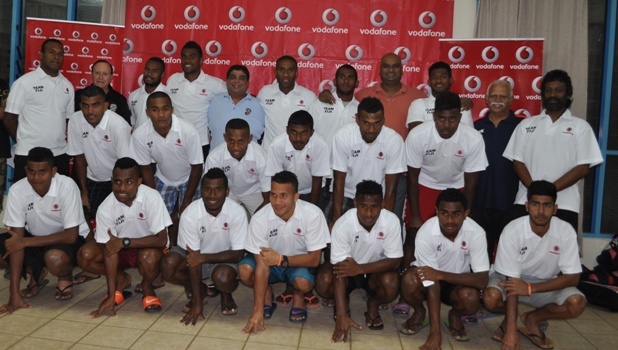 The Fijian U23 side departed for PNG yesterday and will play their first match against Vanuatu tomorrow at 4pm.